NOTE: Cooper Union students can still get free tickets, subject to availabilty, to this sold out event. See details below. 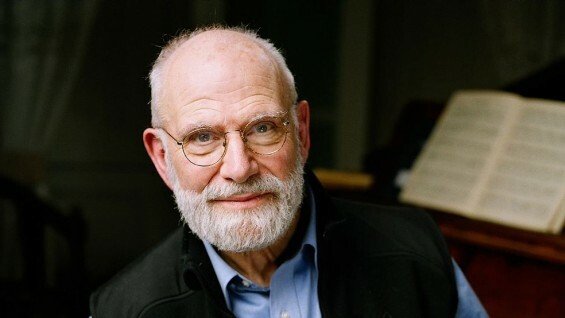 As a partner of the World Science Festival, Cooper Union welcomes back Oliver Sacks, renowned neurologist and author of Awakenings and The Man Who Mistook His Wife for a Hat, to the Great Hall on Friday, November 9th at 8:00 p.m. Along with award-winning journalist John Hockenberry he will discuss his latest book Hallucinations. The fascinating conversation between Sacks and Hockenberry will explore the bewitching and surreal world of hallucinations. They will canvass the rich cultural history and contemporary science of the hallucinatory experience, as well as touch on Sacks’ own early psychedelic forays that helped convince him to dedicate his life to neurology and to write about the myriad riddles of the human mind. Though the event is sold out, a limited number of tickets are available to Cooper Union students. To obtain tickets, Dean Lemiesz emailed students a special code, which allows complimentary tickets to the event. Students must then enter the code into the ticketing site: worldsciencefestival.com/sacks and proceed with the standard ticket purchasing process (price of the ticket: $0). Students must arrive no later than 7:45pm with Cooper Union Student ID. Unclaimed tickets will be released to the public. To watch the streamed event live and submit questions to Dr. Sacks online, check out worldsciencefestival.com/sacks.